I spent my last training week before Leona Divide sharpening my legs up a little here and there, and avoiding anything too taxing. 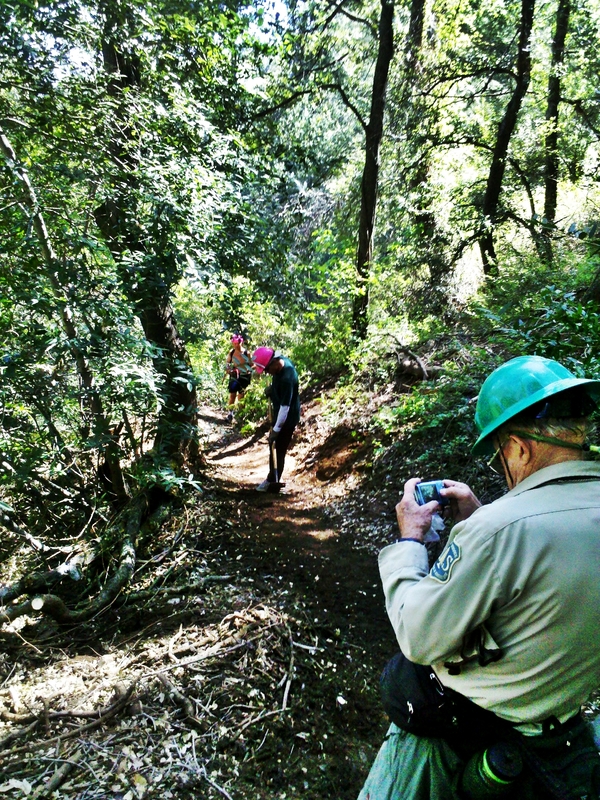 I was going to spend Saturday at Baldy, but instead elected to join the trail work party on the Winter Creek Trail. I've always enjoyed engineering in all it's forms, but "trail engineering" is distinctly enjoyable. Drawings? In your mind. Production? Your hands with a pickaxes or McLeod. The pay? A cold Coke from Hal at the end of the day. The reward? A beautiful variant of the Winter Creek climb that allows runners to ascend steadily and fly down it with reckless abandon. Hikers and runners will definitely appreciate the improvements to the trail. Sunday I ran in the MT1010 on the Winter Creek-Wilson-Sturdevant loop. It's an interesting shoe for sure, and I'm still trying to figure it out. As for Leona, I'm still waffling between the 110 and the 1400. Tough call for the terrain because it's both cruising and somewhat windy terrain. Both will do well, but the pace will be quick and might demand the 110. Also, here's a podcast I did for trailrunner nation. "The Art of Mountain Running"
6mi, 2000ft, Treadmill at 11% at 10:00, 9:00, 8:20, recovery was at 6% at next reps' pace for 1/2 mi. 8:20 at 11% felt like a good effort, not impossible to hold. 6mi, 2000ft - Worked at AC trail work in the morning instead of Bear Canyon. Hiked most of the way down from Harvard Saddle to Lower Winter Creek removing trees, leveling camber, removing big steps, and putting in water bars. I count it as 6mi, 2000ft, some might not count it, but I was carrying a Pulaski and a McCloud and sweating plenty. 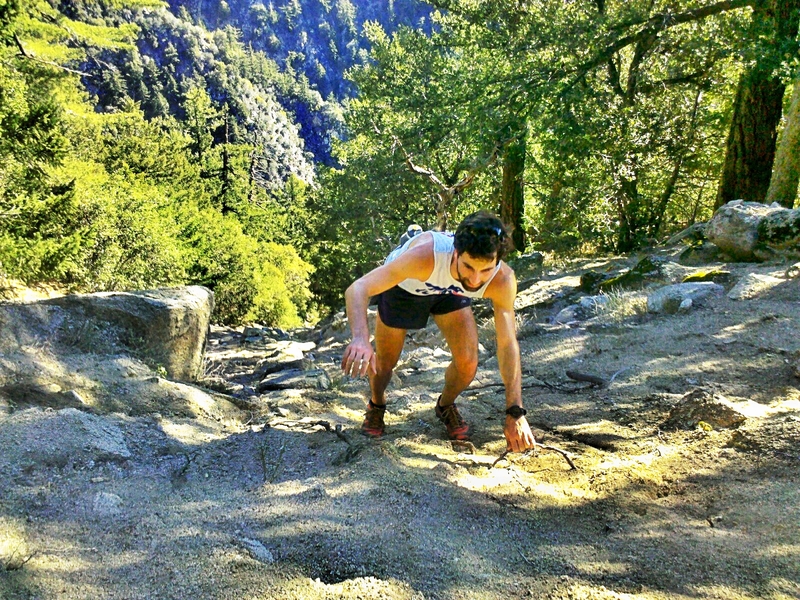 16mi, 5000ft - Ran the WC-MW-Sturdevant loop and felt fresh and spry with Jorge doing some tempo up WC with Malcom. Picniced below Chantry. This song gets me going, Imagine Dragons - "Radioactive"